Calling All Artists and Outdoor Enthusiasts! 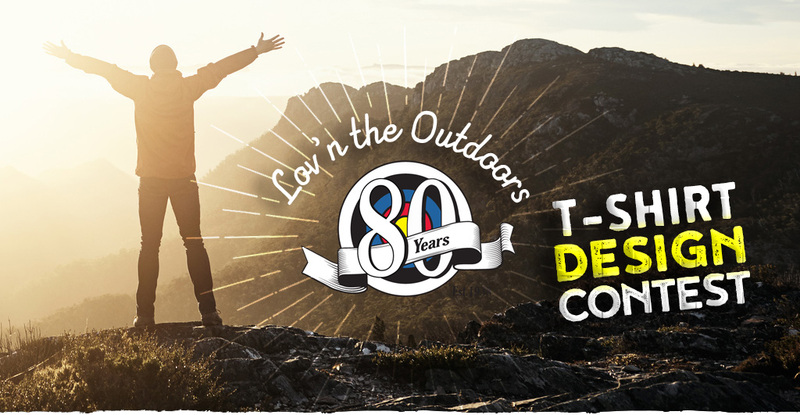 We are celebrating 80 Years in the Great Outdoors! Help us create an outdoor-themed T-shirt and win a $500 KTP Gift Card! What is your idea of "Lov'n the Outdoors"? Get your creative juices flowing and send us your best design. If we think it would look great on a T-shirt, you could be the winner! The winning T-shirt design will be worn by KTP employees during our annual Septemberfest® event. T-shirts will also be available for sale in our store. Vector artwork preferred in the following file types: AI, PSD, Tiff. All other artwork must be at least 300 dpi resolution. Original art only, no brands, no logos please. 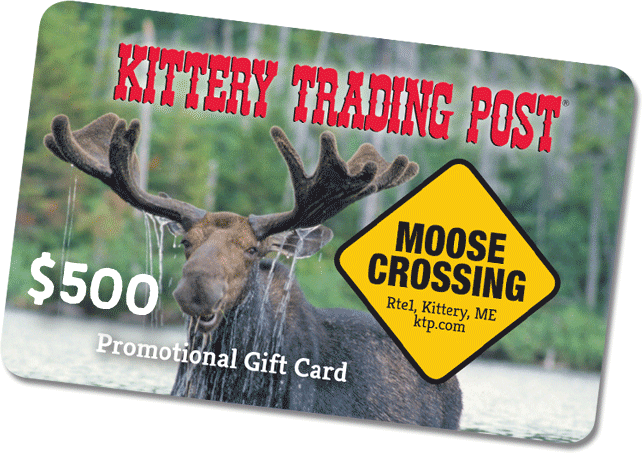 Kittery Trading Post® logo and Septemberfest® logo will be added to the final design prior to T-shirt production. All artwork must be received by June 17, 2018. Winning design will be selected by KTP Management. Judging will be based on the following criteria: creativity, composition, originality, and appropriateness to theme. Winner will be announced by August 1, 2018. Good Luck!